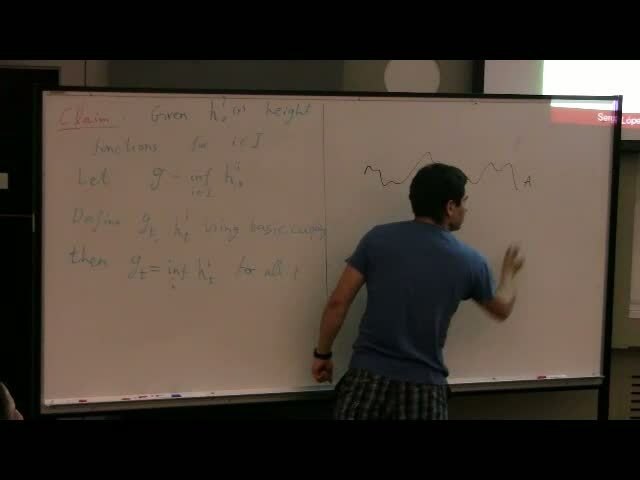 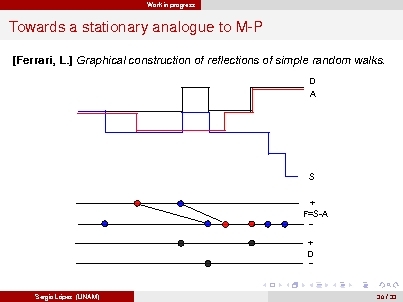 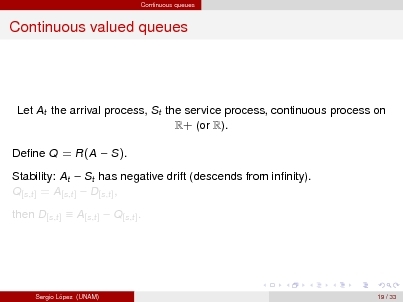 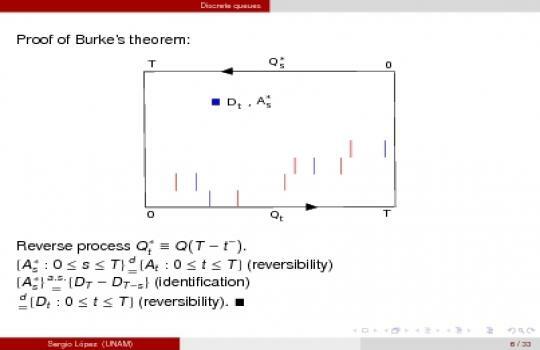 Distributional fixed points and attractors in queueing theory. 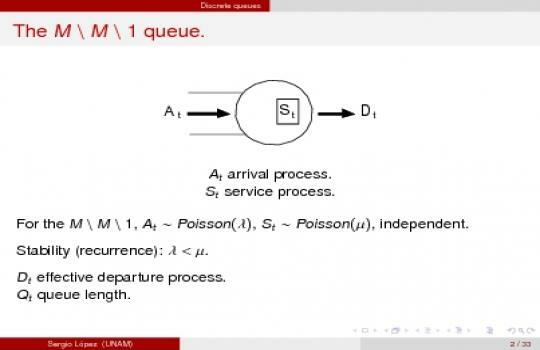 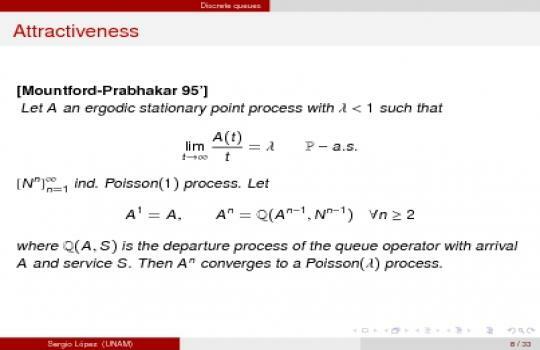 (Joint work with Pablo Ferrari) In 1956, Burke proved that the departure process of a stationary queue with Poisson arrivals is a Poisson process. 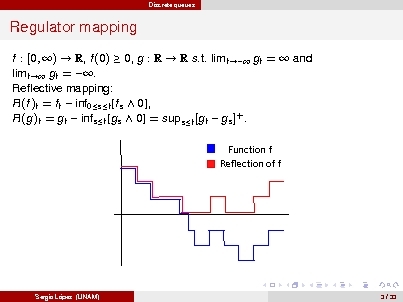 In other words, Poisson process is a distributional fixed point for ./M/1 operation. 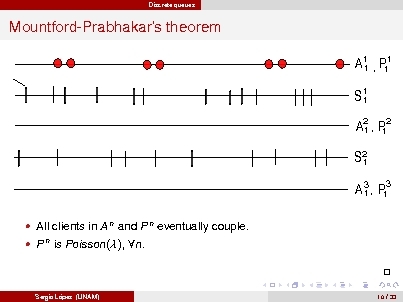 Mountford and Prabhakar's theorem ('95) showed that Poisson process is not only a fixed point but an attractive distribution over some wide class of ergodic point processes on the line. 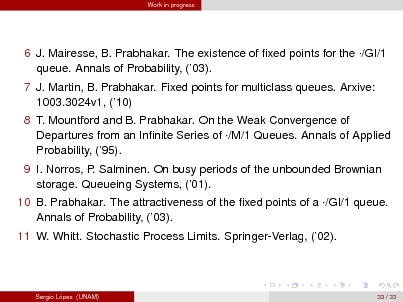 Some extensions to non-markovian servers were made by Mairesse and Prabhakar ('03) for the existence of fixed points, and Prabhakar ('03) for the attractiveness. 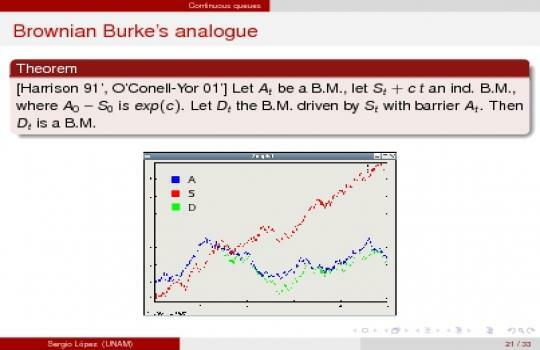 In 2001 O'Connell and Yor showed some brownian analogues to Burke's theorem. For a Brownian queue, Brownian motion is a distributional fixed point. 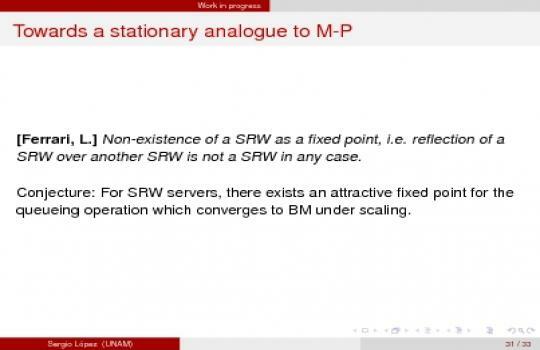 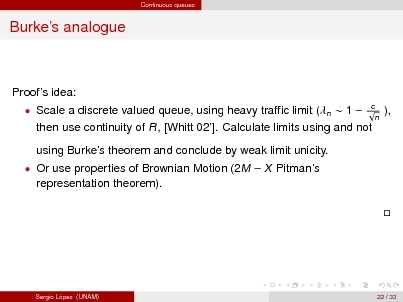 In this talk we will show some results about the attractiveness of Brownian motion under the Brownian queue operation.